Eclipse Records is thrilled to announce the signing of Swedish pop-punk rockers Frankley Everlong to an exclusive, worldwide deal. "I am very excited to sign with Eclipse Records and looking forward to work with them towards a bright future,� states bassist Niklas Petersson. 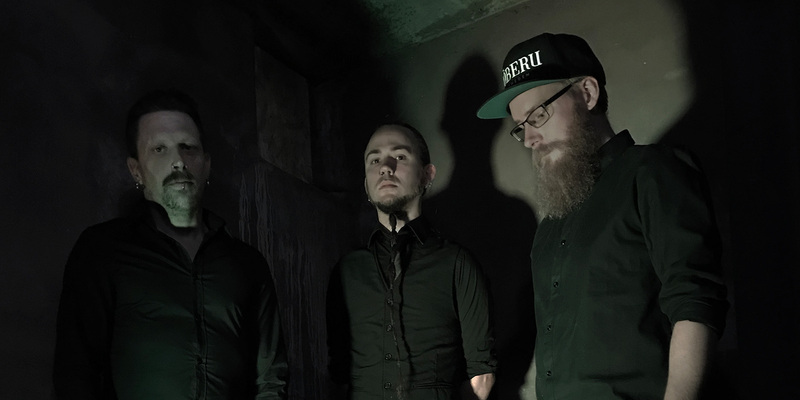 Drummer Olof M�hlgren says, "Signing with Eclipse feels like all the hard work we put into this band is starting to pay off." Based in Kalmar, Sweden, Frankley Everlong combine elements of disco and new-wave synth with an energetic punk rock sound. The band released their debut album Songs for the Broken in 2014, and they toured in support thereof throughout 2017. Throughout early-mid 2018, the band hit the studio to record new material, completing a new full-length album which will be released in January, 2019 via Eclipse Records (Mushroomhead, A Breach of Silence, Bobaflex). For a taste of the band, check out �Sweet Sour Valentine� from their previous album on Spotify or Apple Music, and watch the video via YouTube. For more information on Frankley Everlong, please visit them on Facebook, Twitter, or Eclipse Records, and follow them on Spotify. Founded in 1997, Eclipse Records is a boutique independent record company focused upon hard rock/heavy metal music, best known for discovering & developing artists such as Mushroomhead, A Breach of Silence, Bobaflex, Scum of the Earth, and others.